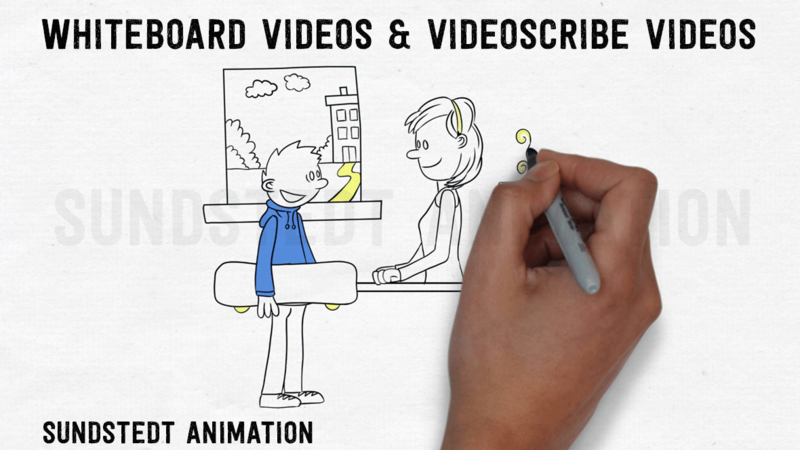 Partner with us to make a premium quality whiteboard video. Let’s chat! The International Diabetes Federation Kids and Diabetes in School Project (KiDS) aims to foster a safe and supportive environment that creates a better understanding of diabetes and supports children with this condition. It also provides information about type 2 diabetes can be prevented by making effective lifestyle choices. 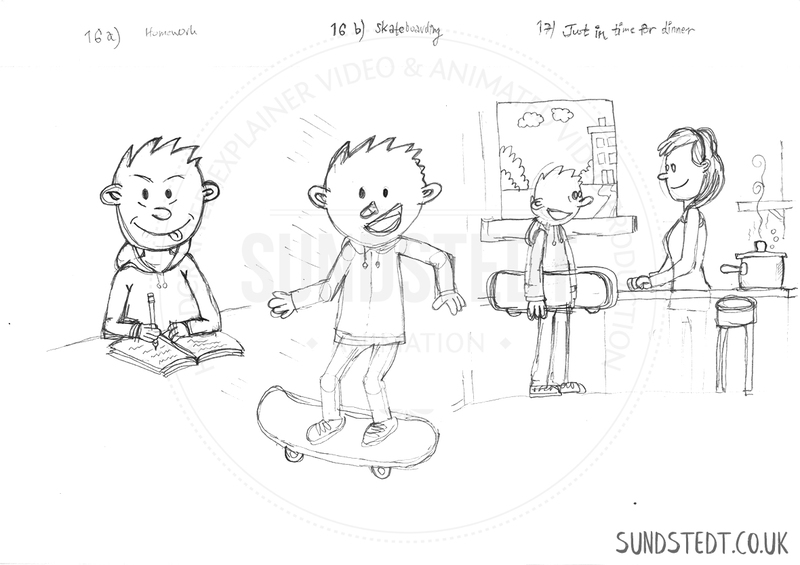 The KiDS Educational Awareness Whiteboard Video was made by Sundstedt Animation. Over 1 million children and adolescents currently live with type 1 diabetes. Many children with diabetes face discrimination in the school environment, it affects their self-esteem, productivity and management of their disease. Children who are not able to manage their condition safely and securely at school may be at greater risk of complications from diabetes. 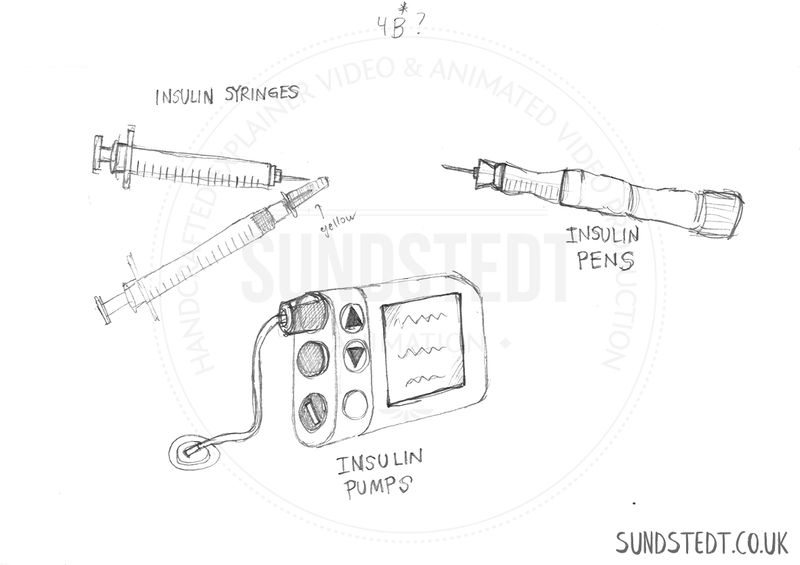 The non-profit International Diabetes Federation (IDF) came to Sundstedt Animation interested in working with us, looking for an animated whiteboard awareness video to be created for their new KiDS, The kids and Diabetes in School project – KiDS Educational Awareness Whiteboard Video. 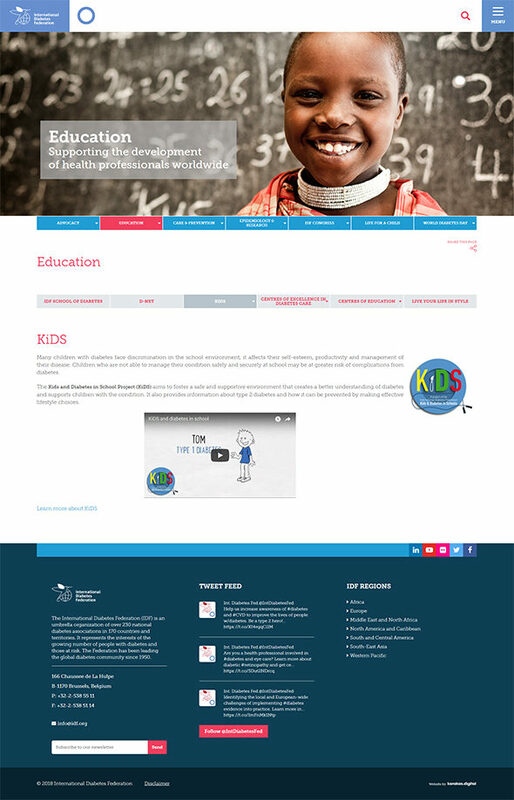 Educational video content is useful and the video by Sundstedt Animation is the main introduction for the KiDS Education kids project web page. For IDF, it was important to use a character-based story in their KiDS Educational Awareness Video. The Kids and Diabetes in School Project (KiDS) aims to foster a safe and supportive environment that creates a better understanding of diabetes and supports children with the condition. The whiteboard educational video content was to be published on their IDF website KiDS project page, on social media and to be promoted by their partner Sanofi during the World Diabetes Congress in Abu Dhabi last December. The video was also to be promoted as a KiDS resource in countries that are implementing KiDS trainings. IDF wanted the educational video content to be in the style of a whiteboard animation, so this is the video category we used in this educational video production. We asked the client to provide the approved script at the start of the project. We produced a custom animated whiteboard video to get across a KiDS resource in an attractive and engaging way. 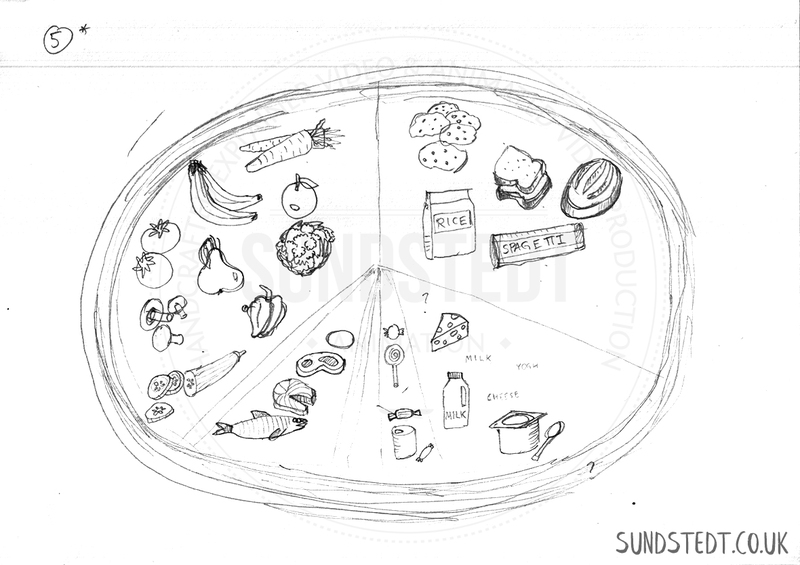 We then created the artwork for the educational video content for each scene in the whiteboard video. We decided to go for a premium quality whiteboard, detailed illustrations. IDF already had two main characters developed from a previous cartoon information pack, so we were asked to make the illustrations of those characters (Tom and the mother). This KiDS Educational Awareness Whiteboard Video features a lot of characters and illustrations, so we came up with the design of the other characters and we created the illustrations for all whiteboard pages, which took a lot of work with the whiteboard video being almost 5 minutes long. We wanted to make sure everything to look cohesive and we had all artwork approved by the client before animating the whiteboard. We directed the voice over production from the voice over artist, helping IDF to pick VO artist based on our recommendations. 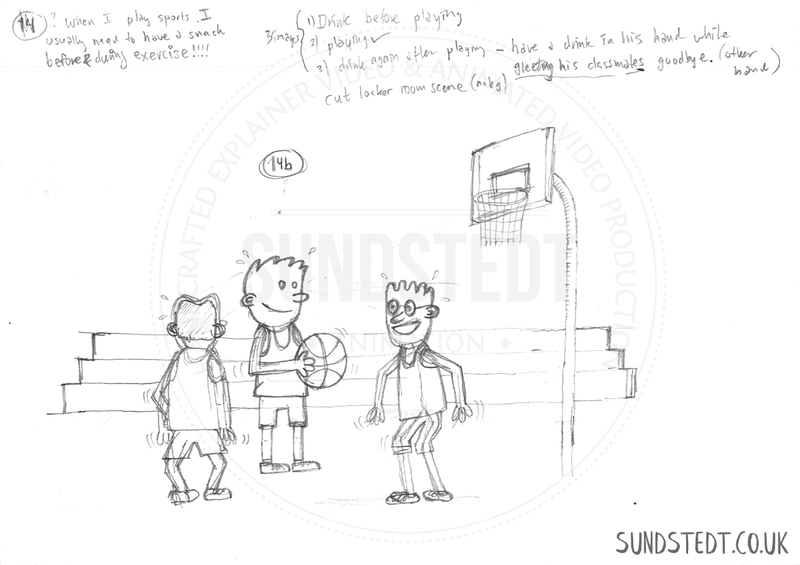 For the adult characters in the cartoon whiteboard video, the client decided to record their own VO parts to be used. We communicated regularly with the client throughout the production, for approval of the whiteboard educational video content parts. Finally we put it all together and we added sound effects. The client liked the educational video content we made! When measuring the success for an educational awareness video content like this one, is best done by looking at social engagement, for example the number of views, shares, likes & traffic to your website, here with the goal with this educational video content is to provide a really great resource and useful awareness video tool about Kids and Diabetes in Schools. IDF has published the video on their IDF website. It has also been promoted by their partner Sanofi, during the World Diabetes Congress in Abu Dhabi last December. And they have been promoting the video as a KiDS resource in countries that are implementing KiDS trainings. 11k views, 39 likes, 30 shares, 16 Apr 2018. 11k views, 34 likes, 23 shares, 1 Mar 2018. 9.8k views, 87 likes, 72 shares, 15 Feb 2018. 11k views, 89 likes, 76 shares, 7 Jan 2018. 11k views, 69 likes, 78 shares, 2 Jan 2018. 11k views, 52 likes, 29 shares, 30 Nov 2017. Total: 370 video likes, 308 video shares on Facebook. For us the actual reward is that they trusted us to produce one more animated video, this time in a 2D cartoon animation style. 622 video views, 55 likes, 42 people are talking about this, 17 Apr 2018. 1,784 video views, 1 Mar 2018. 3,040 video views, 13 Feb 2018. 1,785 video views, 30 likes, 20 people are talking about this, 7 Jan 2018. 92 likes, 74 people are talking about this, 2 Jan 2018. 2,596 video views, 33 likes, 22 people are talking about this, 30 Nov 2017. 1,264 video views, 33 likes, 30 people are talking about this, 24 Nov 2017. Total: 11,091 video views, 243 likes, 188 people are talking about this. This information was updated on 18th of July 2018. This gallery show some work in progress, sketches, behind the scenes images and other images from the KiDS Educational Awareness Whiteboard Video production, including unused items.